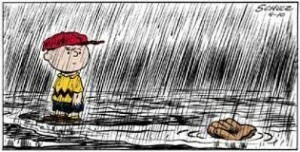 Today’s Fall Ball Academy is cancelled due to the weather. We will meet tomorrow at 3pm to complete the Joe Bruno Challenge. We should be done around 415.